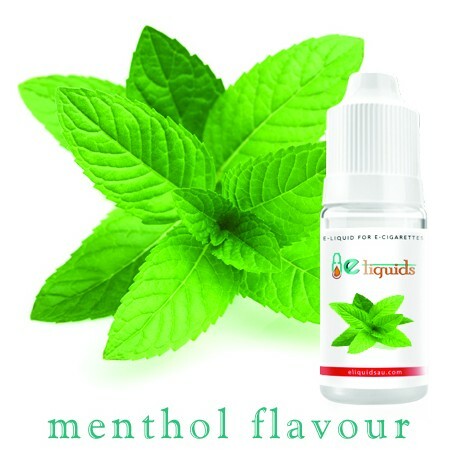 Do you love menthol flavour? Imagine inhaling the menthol flavour in the form of water vapour and being at bliss with every pull. Sounds a good deal right? 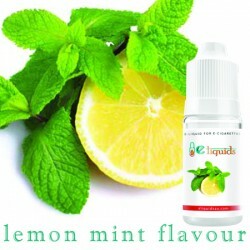 Try this amazing e-liquid menthol flavour which is exclusively available at our store. We assure you that you won’t be disappointed if you really like menthol.